Santa Claus may be able to slide smoothly down the chimney, but an alleged burglar didn’t fare so well when he attempted a Santa-like entry to a Citrus Heights business. 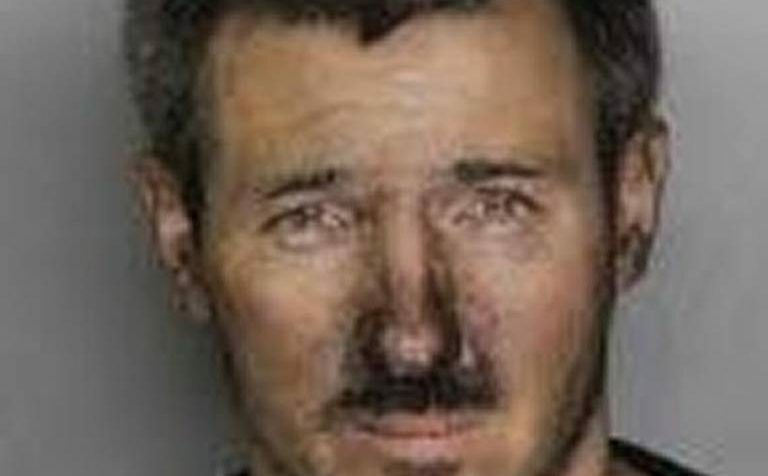 The Citrus Heights Police Department received a 911 call Wednesday from a man stating that he was stuck in a chimney at a business in the 6900 block of Greenback Lane. The man was identified as 32-year-old Jesse Berube of Rocklin, according to a Police Department news release. Officers and members of the Sacramento Metropolitan Fire Department arrived and found Berube inside the chimney. He slid down the chimney to enter the business, but became lodged inside and was unable to get out, authorities said. He was able to move enough to phone for help. He emerged uninjured, according to police, and was arrested on suspicion of burglary.